Get to know our Curator! 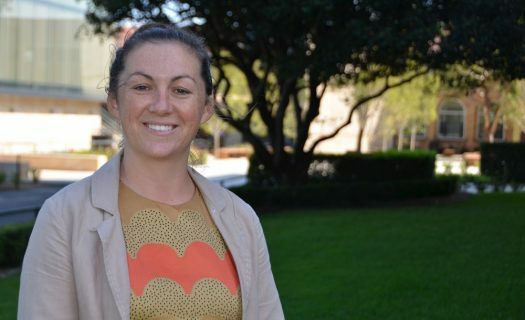 Hannah Chapman is a Visual Arts teacher and Curator of Newington College’s Concordia Gallery. Prior to commencing at Newington College, Hannah worked at Queenwood School for Girls. 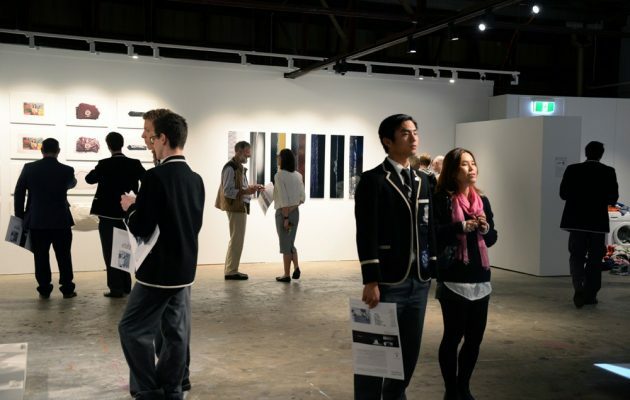 In 2012 she won the prestigious NSW Teachers Premier COFA Visual Arts Teachers award. As part of this award Hannah travelled to the Shanghai Biennale in 2012 and will travel to Venice Biennale in 2013 to create contemporary art resources for NSW teachers. She is an executive officer of VADEA, Visual Arts and Design Educators Association and has fulfilled various roles as part of that organisation since it’s beginning in 2009, initiating conferences, attending National Curriculum meetings, and leading grant programs. Hannah also advises on the Museum of Contemporary Teachers Council. She has worked in curatorial roles at COFA’s Kudos Gallery, Artexpress and freelance. Hannah has a Bachelor of Art Education form COFA, UNSW. Click here to contact Hannah Chapman.